Bill Esterson visits us at St Andrews! 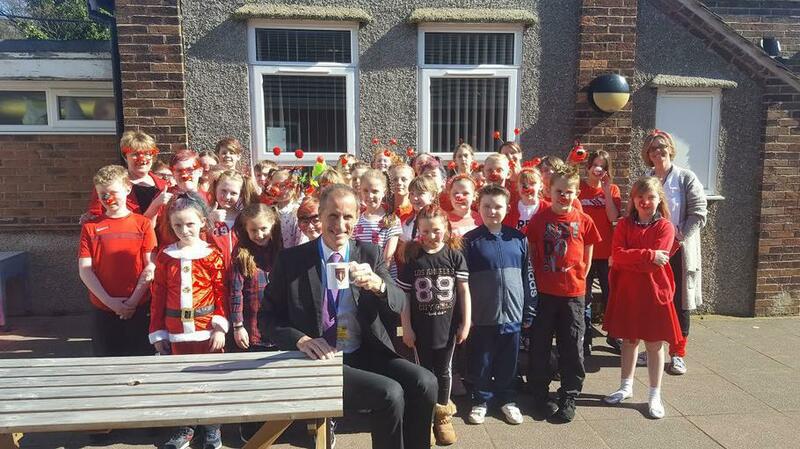 Bill Esterson pays us a visit on Red Nose Day! Mrs Kerwin discusses the school funding issues and the parking problems with him.